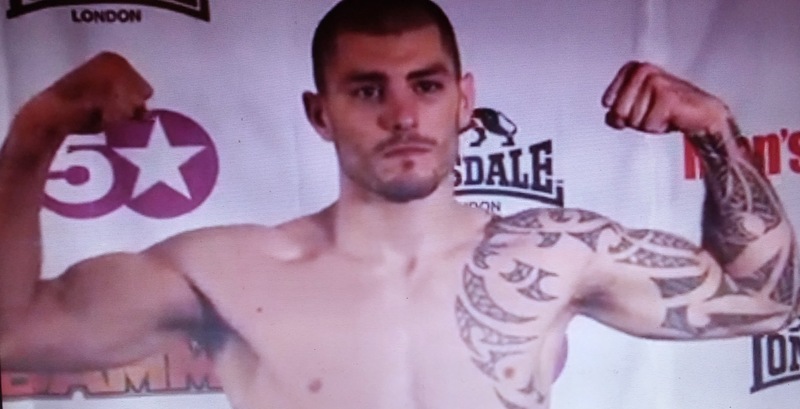 RICHARD EDWARDS (145.) 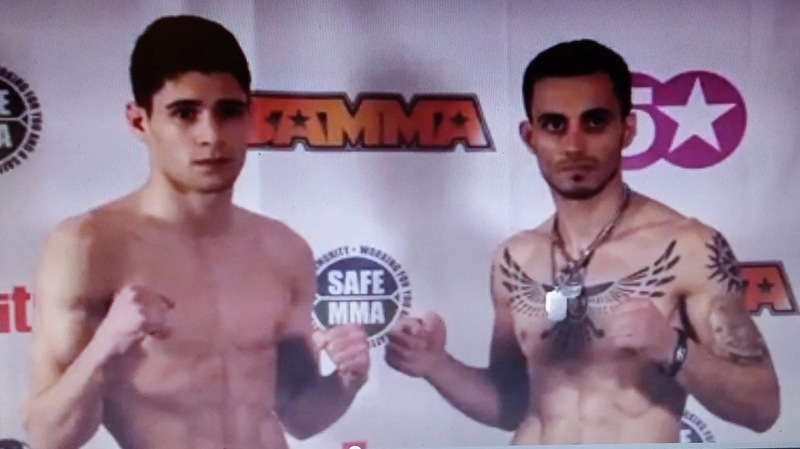 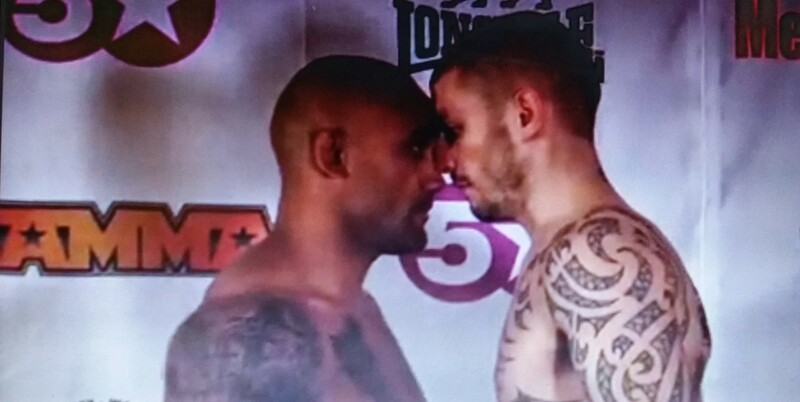 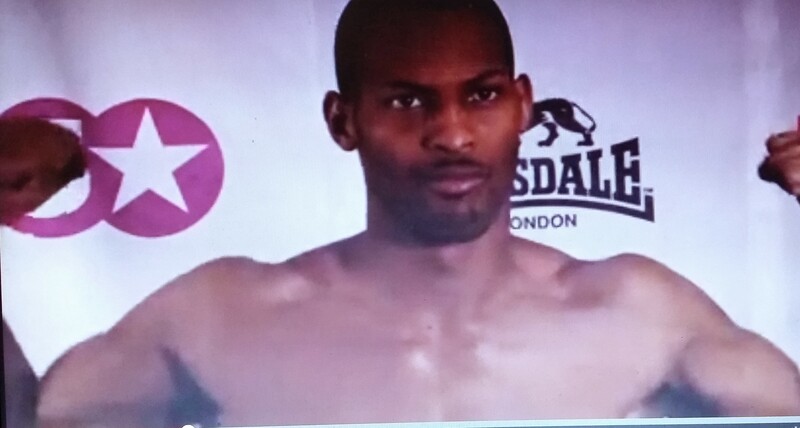 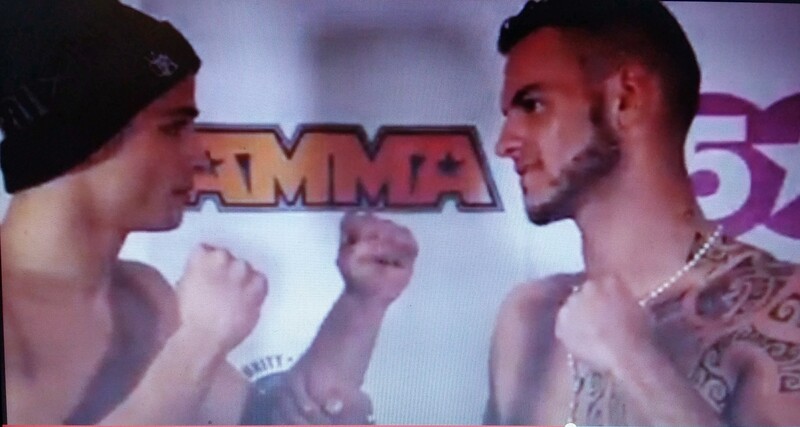 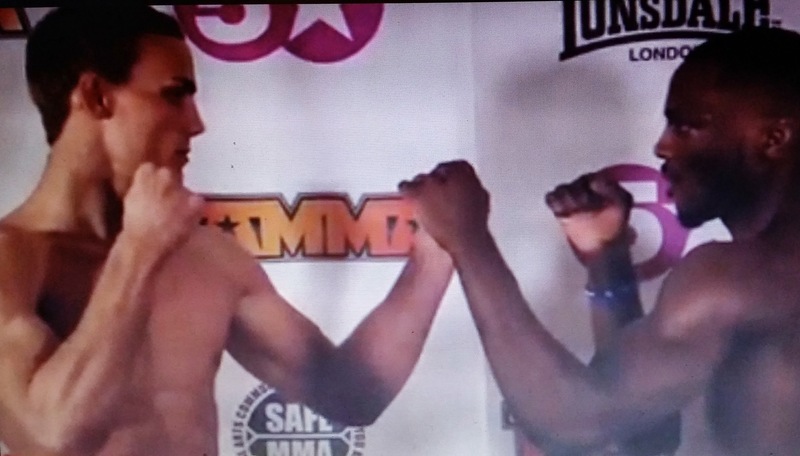 VS. ANDY CRAVEN (146.6) ** ON 2ND ATTEMPT A % OF FIGHT PURSE TO BE GIVEN TO HIS OPPONENT WHO HAS ACCEPTED THE FIGHT. 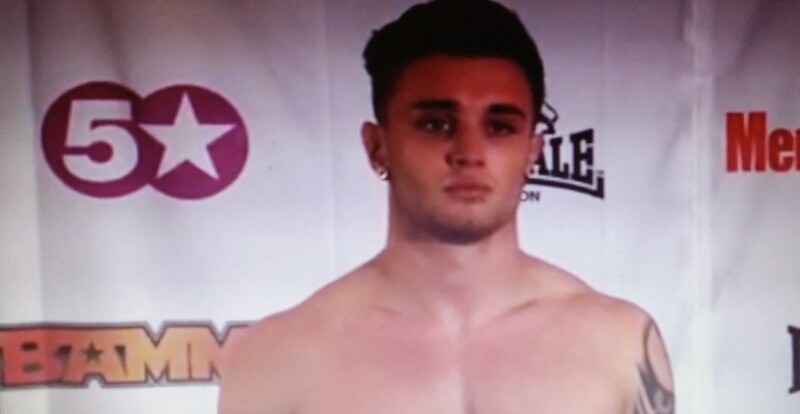 * Leon Edwards made weight on his 2nd attempt. 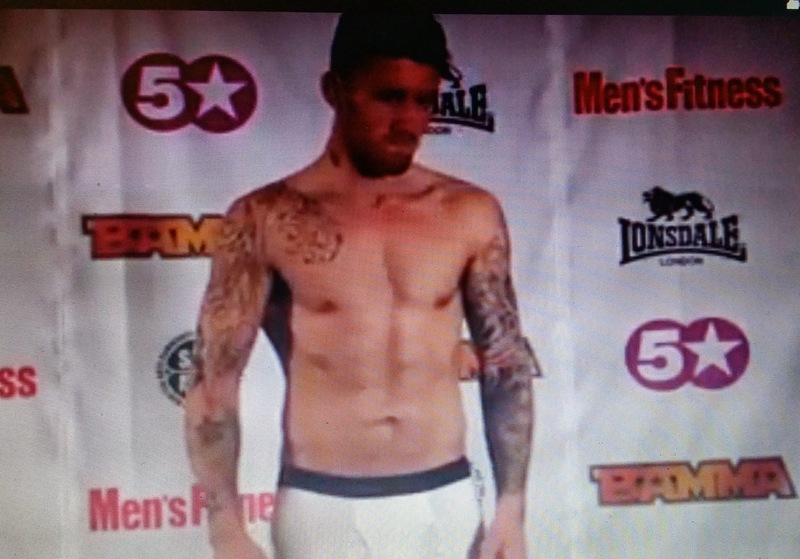 ** Andy Craven failed to make weight, therfore forefits a percentage of his purse to his opponent Richard Edwards and the fight has been agreed to still go ahead. 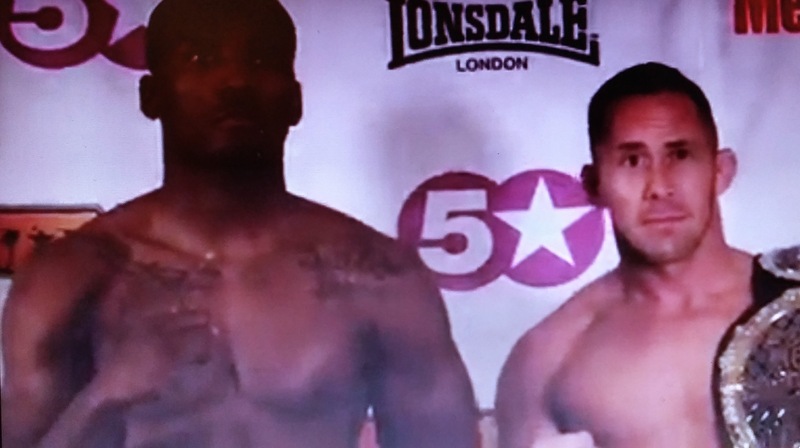 Here is how to watch TONIGHT LIVE on FACEBOOK Saturday April 5th. 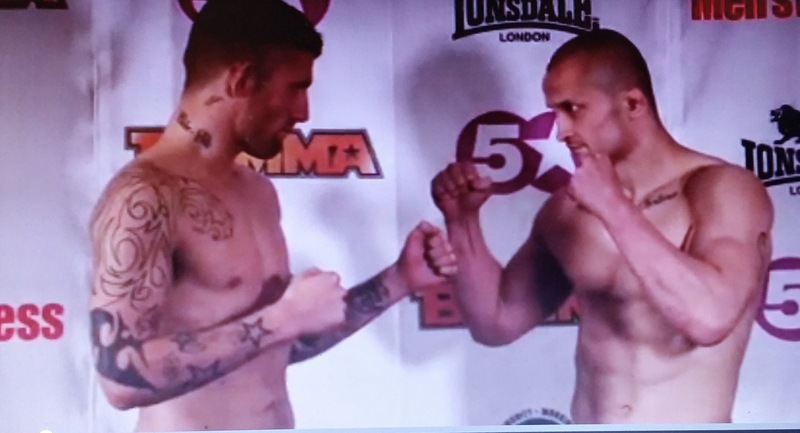 BAMMA 15 Prelims start at 7:00pm with the Main Card following at 9:00pm. 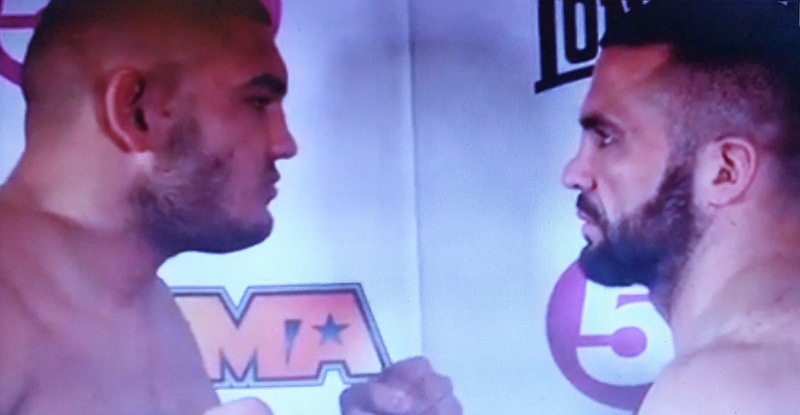 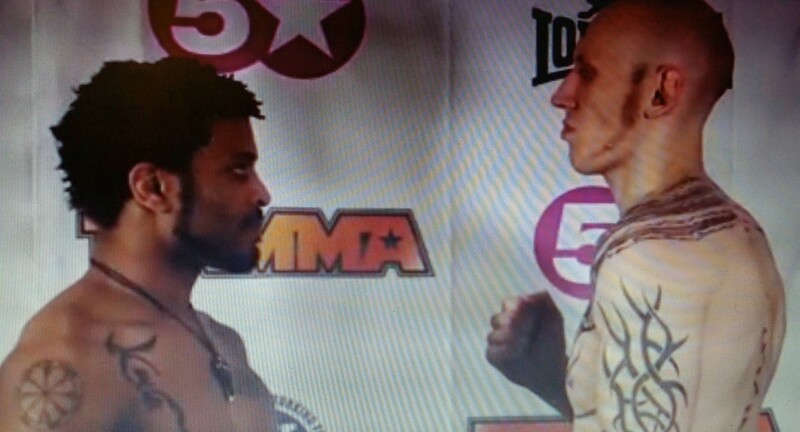 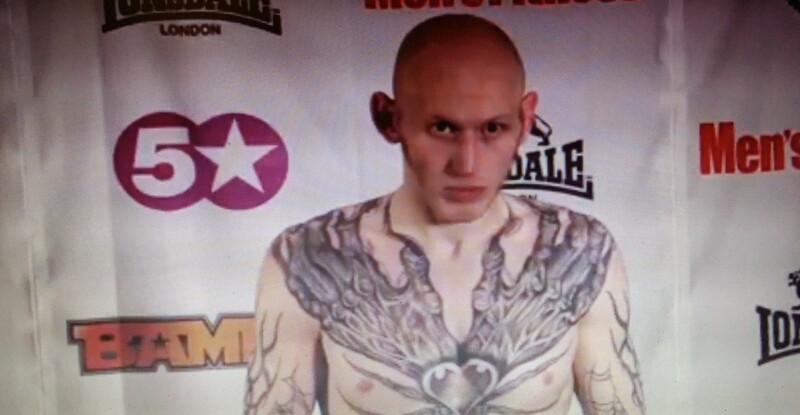 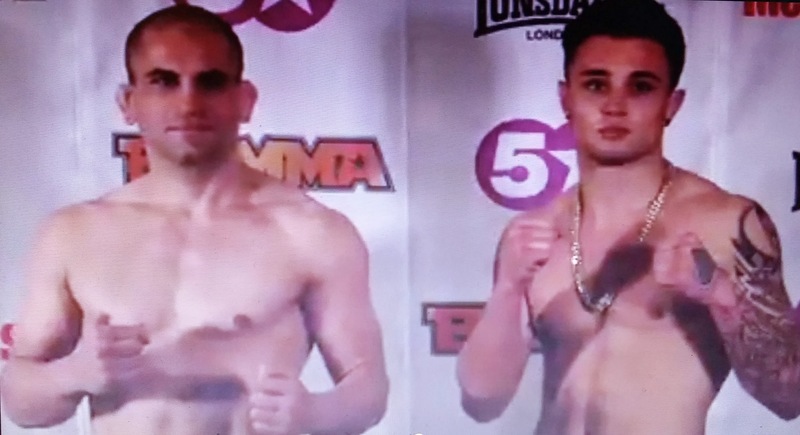 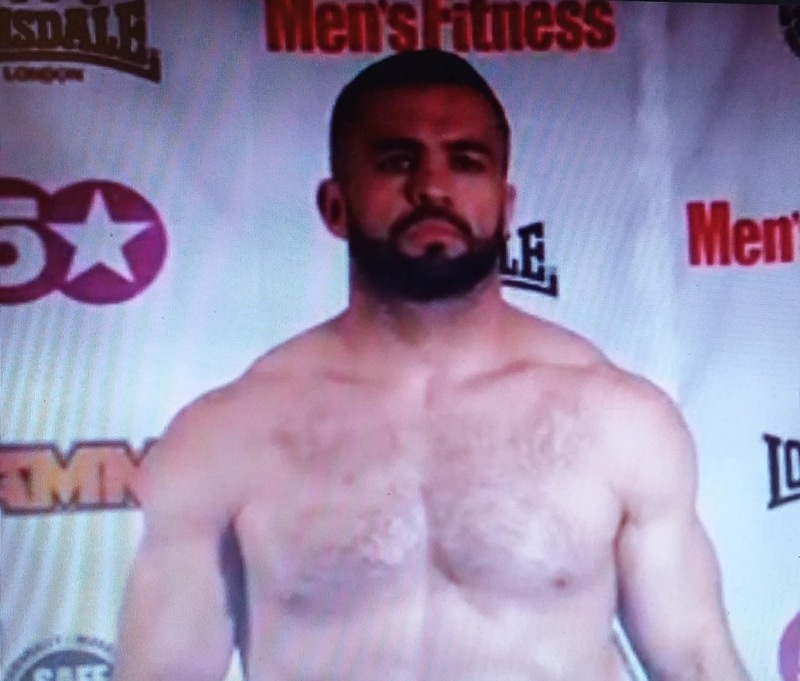 Next Next post: BAMMA 15 RESULTS – WINNERS, WORLD CHAMPS, BRITISH CHAMPS, AND THE NOT SO LUCKY ONES THIS TIME!